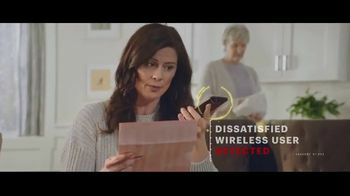 During the "Wake Up America Tour," the Sprint robot detects a dissatisfied wireless user. 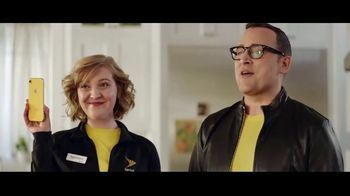 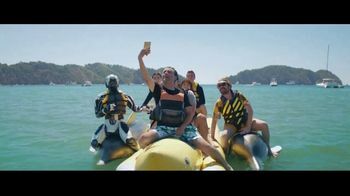 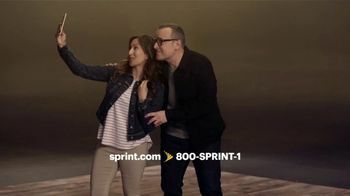 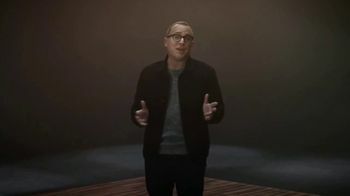 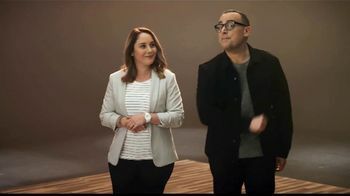 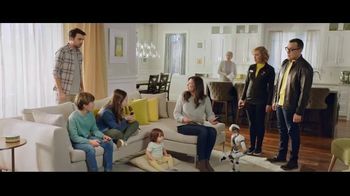 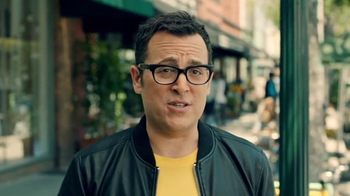 Paul Marcarelli, the Sprint Spokesperson, tells the family they should stop overpaying for wireless. 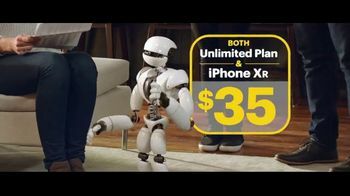 The Sprintern chimes in that they can upgrade to the iPhone XR to which the robot adds the Unlimited Plan with the iPhone XR is $35 a month. 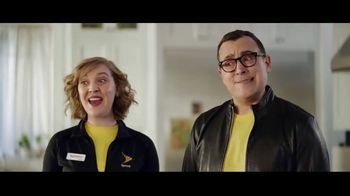 The family all exclaim "Both?" 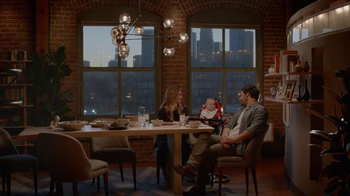 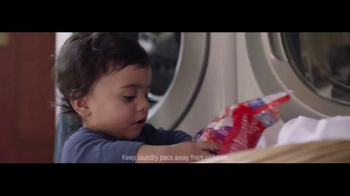 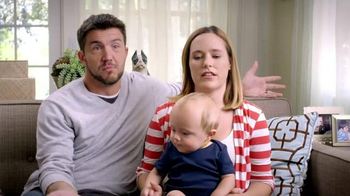 to the offer including the baby who just uttered her first word. 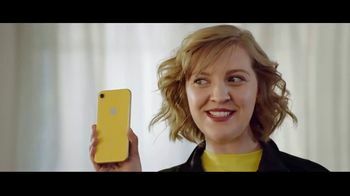 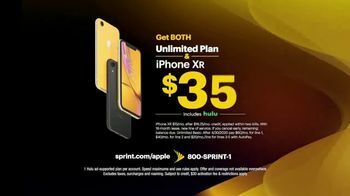 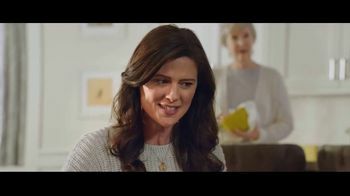 Sprint says its network is built for unlimited so you can switch and get both its Unlimited Plan and the iPhone XR with no trade-in required.